Looks new, smells new! 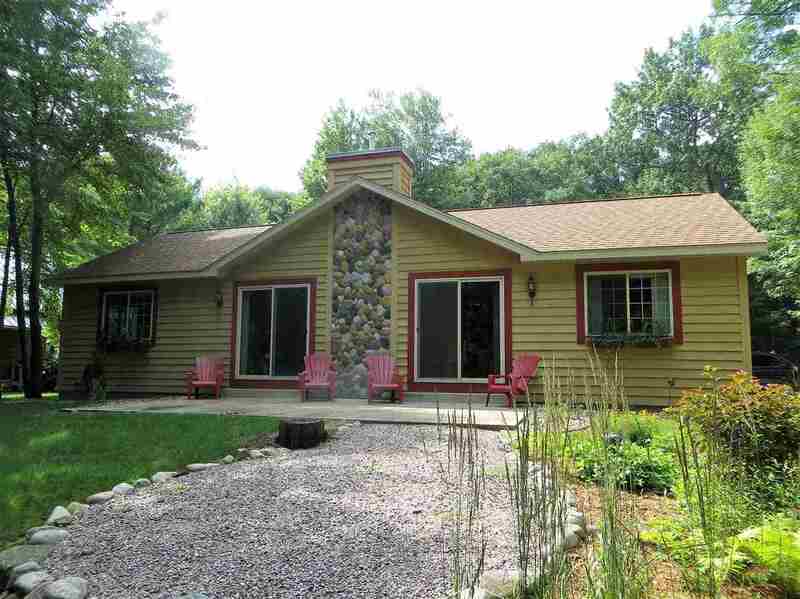 Home has Wolf Lake views and nearby lake access. Tucked away and nicely landscaped, this house has 3 heating sources (furnace, heat pump and a pellet stove). Generator included in case of emergencies. Main level washer/dryer, attached insulated garage. Master suite. Double patio doors to the flower area to relax outdoors. Association access to Wolf lake (a clear no motor lake known for swimming) and a close public landing to launch your boat. Located on ATV trail. Don't miss this one.